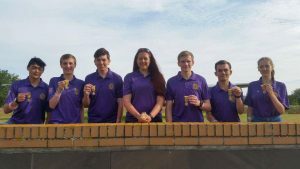 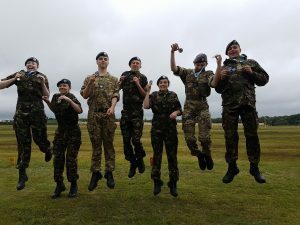 DNW Cadets are On Target Again! 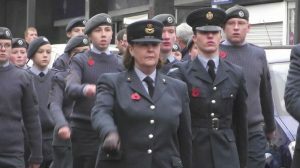 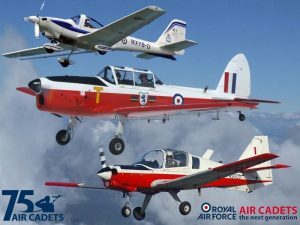 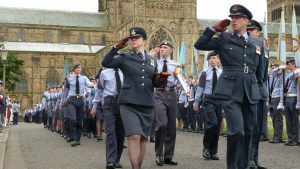 Air Cadets Set to Celebrate! 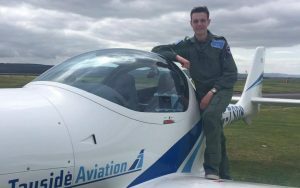 Sunderland Cadet is a High Flyer!